LaLiga are planning to create a special award named after Barcelona superstar Lionel Messi. The Spanish top tier already hand out awards named after form greats of the league such as Telmo Zarra, Rafael "Pichichi" Moreno and Ricardo Zamora. Messi's name could be next to be honoured with a trophy named after him. 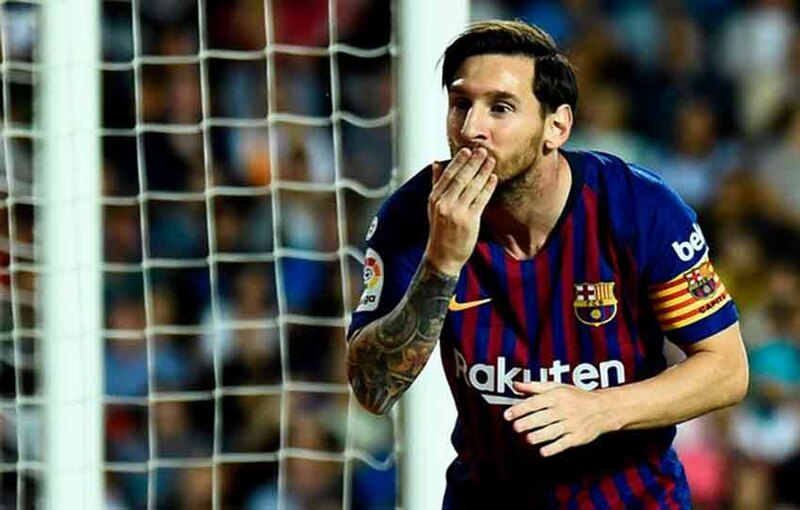 La Liga president Javier Tebas revealed that the organisation are planning to create 'The Lionel Messi Trophy' which would be handed to the most valuable player in the division. 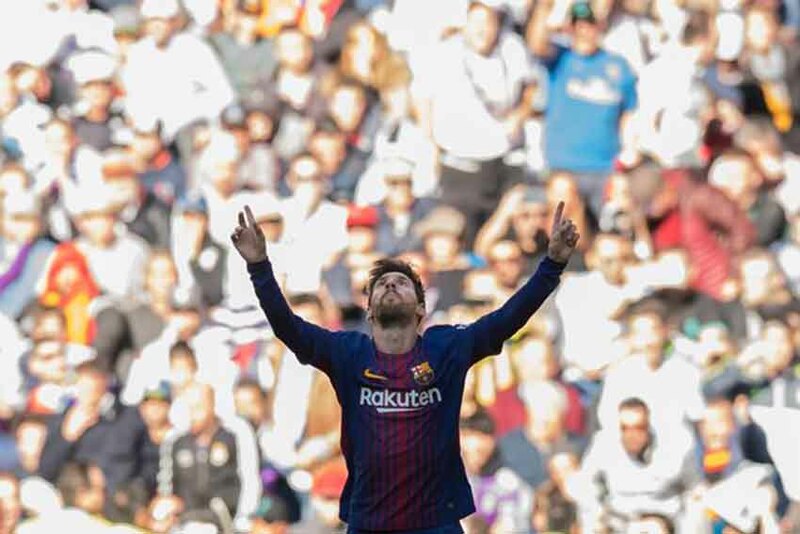 Tebas told Goal: "I'd have to think about it, I think Messi is going to be the best player in history, although he already is, Messi has no limits, he's always at a maximum, maximum, maximum, and he never loses." "It would be a good idea to create in the future a trophy to the best player of the season and that bears the name of Messi "
Messi would have be a strong candidate to have claimed the award multiple times during his 15 season spell in the Barca first team. The Argentine has won the title nine times during that spell, and is on course to reach double figures this season. Messi, who is currently injured with a broken arm, has played 427 times in the division, netting an incredible 390 times. 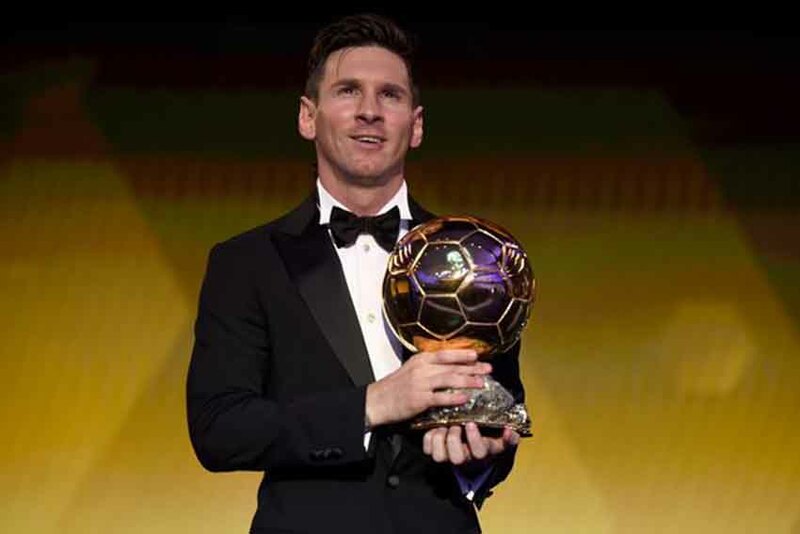 He is no stranger to awards, having won the prestigious Ballon d'Or five times. The Zarra Trophy is the name of the award given to the Spanish national with the most La Liga goals that season, the Pichichi Trophy is for the La Liga top scorer and the Zamora Trophy is handed to the goalkeeper with the best goals to game ratio. Iago Aspas, Messi and Cadiz shot stopper Alberto Cifuentes are the current holders of the respective gongs.